Three-year-olds have a superior strike-rate in Nottingham’s 1m2f Integral UK Handicap](https://gg.co.uk/racing/17-oct-2018/nottingham-1535) (3.35), with six winners from 32 runners in the past ten years, compared to four from 100 for older horses. 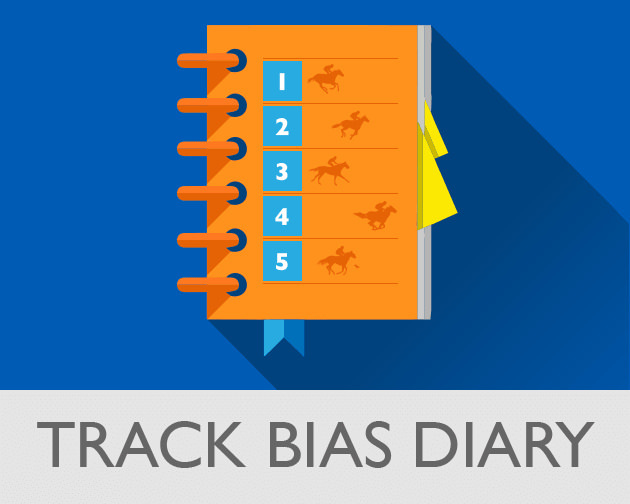 John Gosden is two from three in that period and his WHITLOCK is worthy of support. He’s not had much luck in two runs at Sandown since scoring at Newmarket in August, doing best of those to race towards the inside rail on a day the outside route was favoured and then going down by half-a-length. He earned a huge speed figure for that latest effort and deserves to be shorter than the general 9-2. FIRE JET returned to form when a neck second at Goodwood last time and can repeat her 2017 success in the 1m6f Fillies’ Handicap at Nottingham (4.05). The John Mackie-trained five-year-old has form figures of 11321349161 (5-11) when racing in turf handicaps in Class 3 or lower company and backing her blind under these conditions would have returned a profit of £46.00 to a £1 level stake at SP. MAY REMAIN could never strike a blow when fourth at Salisbury on his first start following wind surgery, but the bigger field and likely stronger pace will suit in the 5f Who’s Getting The Beers In…. Hophouse Handicap (4.40). His latest win came over trip and track and three-year-olds have done well in this race in recent years.